Jim Shirra for Billy Williamson	 None. 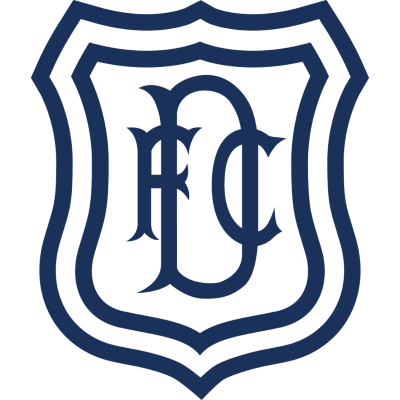 An historic occasion in the City of Dundee's footballing history with Dens Park the venue for the Bell's League Cup Final as United met Dundee trying to retain the first ever trophy they had won the previous season. The pitch was far from ideal with traces of snow on a surface made crusty by a slight frost. The first half was long on effort but short on subtlety by either side, but thirty seconds from the break, United struck. 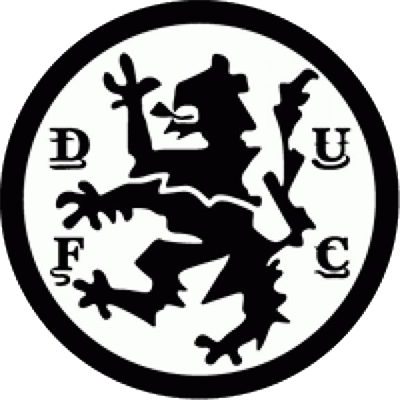 Paul Sturrock, making his 250th competitive appearance for United, reached the bye-line on the left and sent over a cross from which Davie Dodds came bounding in to direct a downward header past Bobby Geddes. 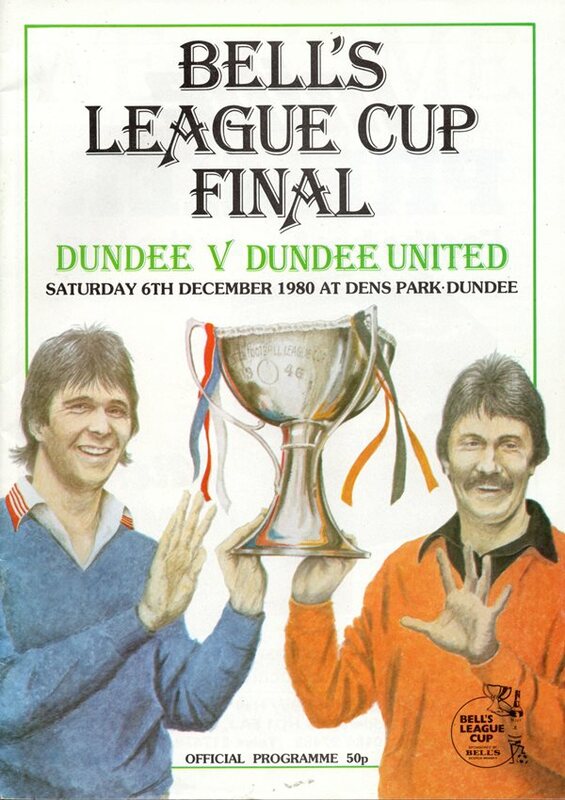 Dundee never looked like retrieving the situation thereafter and United scored a second after an hour when Paul Hegarty headed Eamonn Bannon's comer against the bar and Paul Sturrock was on hand again to knock the rebound in from very close range. Seven minutes later a near action replay brought a third goal. This time the corner was from Graeme Payne. Paul Hegarty's header was parried by Geddes and Sturrock once more applied the finishing touch with a hitch kick from not very far out. When the trophy was presented after the match, skipper Paul Hegarty stood aside to allow Hamish McAlpine to raise the cup aloft his head as United began to celebrate for the second time in 12 months.